Following up on your best season ever is never an easy task. 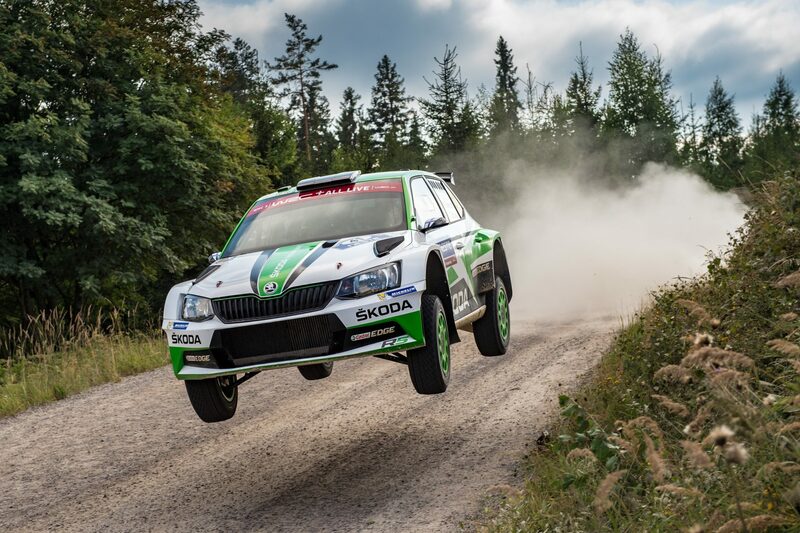 Last year, the ŠKODA Motorsport factory team claimed a 1-2-3 victory in the WRC 2, Jan Kopecký claimed another Czech Rally Championship title and the customer teams won more than 20 national and regional titles. Will it even be possible to achieve more than this in 2019? 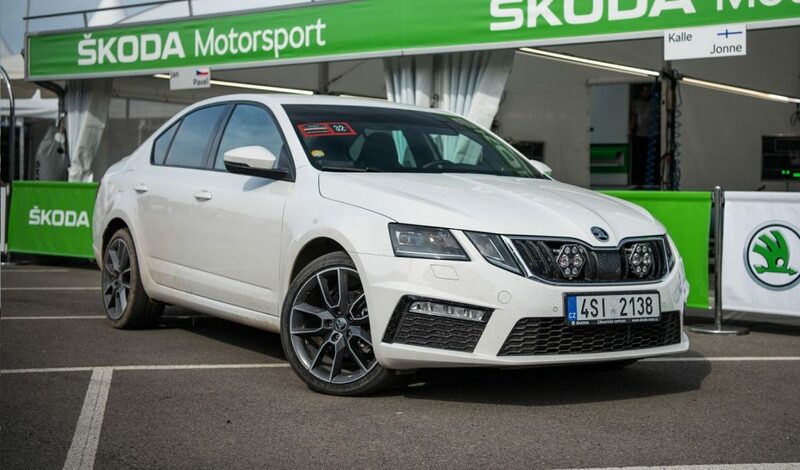 For the new season, ŠKODA Motorsport have prepared a revamped strategy, which is now more than ever focused on customer teams. 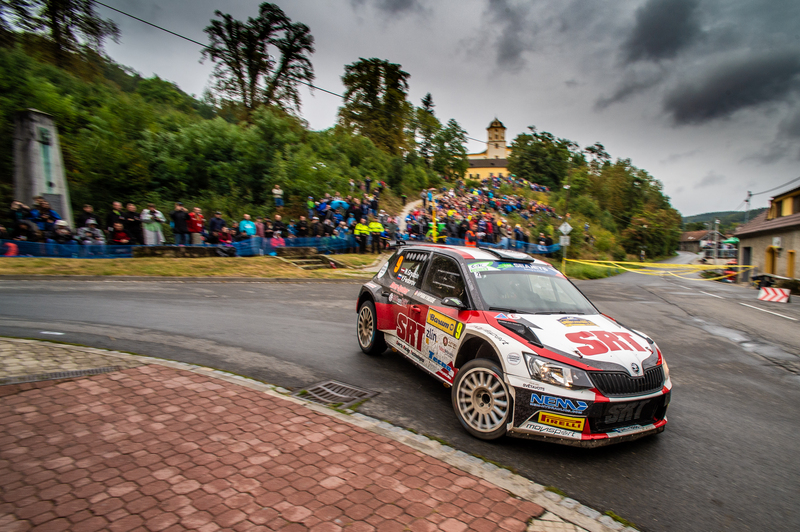 With more than 250 cars sold to almost 100 teams since its introduction in 2015, ŠKODA FABIA R5 is a dominant force in R5 rallying around the world. The customer teams represent the brand in more than 60 countries all over the globe and in all major championships, from the continental ones like ERC, APRC, ARC, MERC or CODASUR, to the WRC 2 itself. With the introduction of the WRC 2 Pro series for factory teams, the customer teams will have a free reign over the WRC 2 series and will be able to battle for the podium finishes and victories, which were, up to this point, usually reserved for the factory teams. As the FABIA R5 is currently the most popular car in the R5 category, this promises a lot of chances at success in the coming season. “In 2019, our focus is even more on our customers. 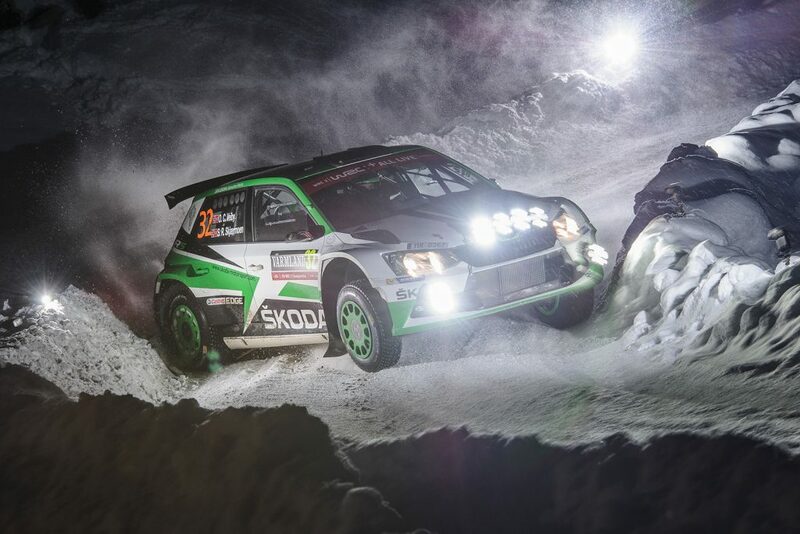 I am happy and proud to see, that out of the 13 crews competing with an R5 Rally Car at Rally Monte Carlo, more than one third have put their trust in our ŠKODA FABIA R5,” ŠKODA Motorsport boss Michal Hrabánek pointed out. 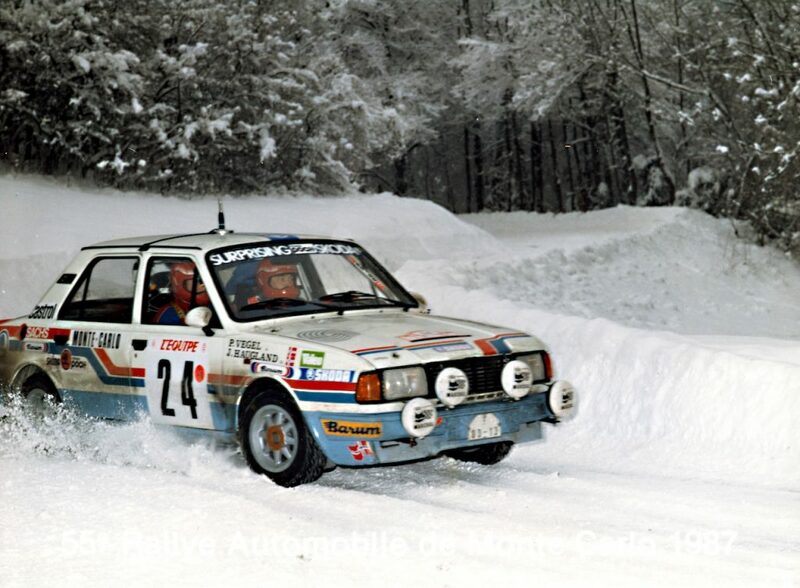 Of course, ŠKODA Motorsport doesn’t leave everything on the shoulders of customer teams. 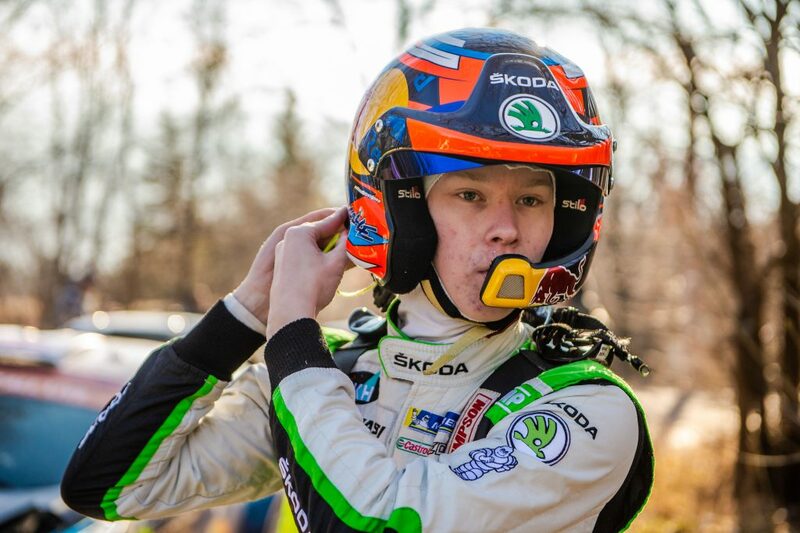 Kalle Rovanperä is registered to compete in the WRC 2 Pro this year and the rules allow ŠKODA to enter one more driver in each rally. 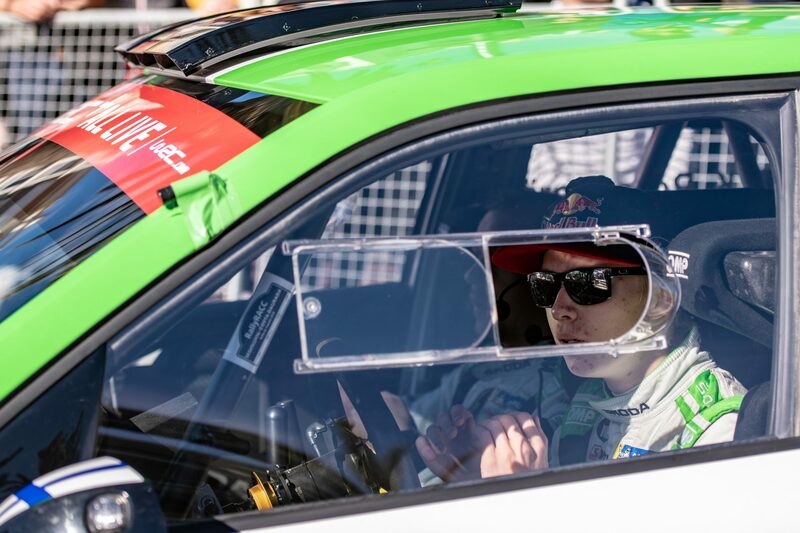 In Sweden, the second FABIA R5 will be driven by young local talent Eerik Pietarinen and, of course, the reigning WRC 2 Champion Jan Kopecký may well appear in selected WRC 2 Pro events, as well as doing another season in the Czech Rally Championship. For someone who is new to the world of rallying, the difference between the factory (or “works”) team and customer (or “privateer”) teams can be a bit confusing. In fact, though, it is quite simple. Most manufacturers who produce rally cars have their own team, which represents the brand in rallying and is owned and financed by the company. This is the factory, or works, team. 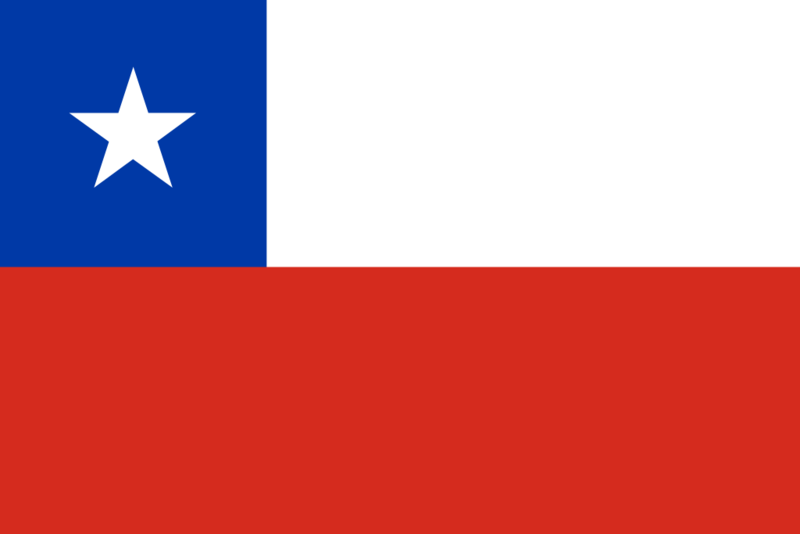 At the same time, the manufacturers sell cars to private, or customer, teams, who race in their own colours, with their own sponsors. The biggest change in the 2019 WRC 2 season will make the difference between customer and factory teams more distinct and easy to comprehend – and will give the customer teams a better chance to appear on the podium. 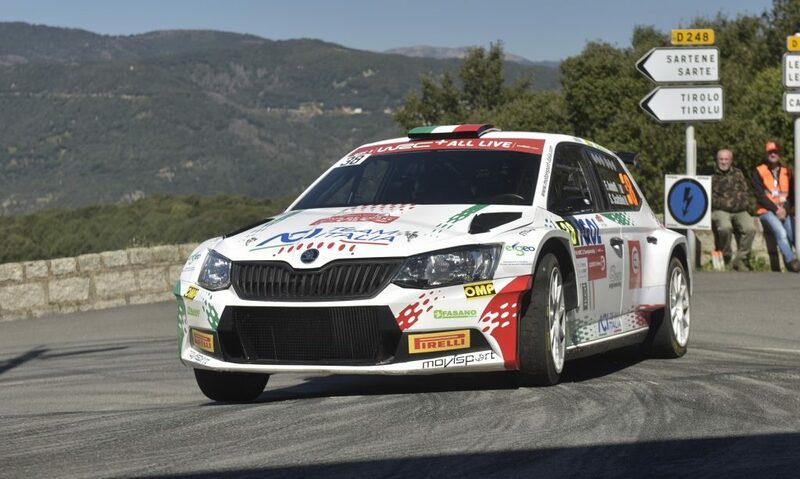 This is the introduction of the WRC 2 Pro category, which is reserved for the factory teams and requires drivers and teams to register for the whole season. The current WRC 2 category will continue unchanged, allowing the private drivers to fight for the title without competition from the big factory teams.